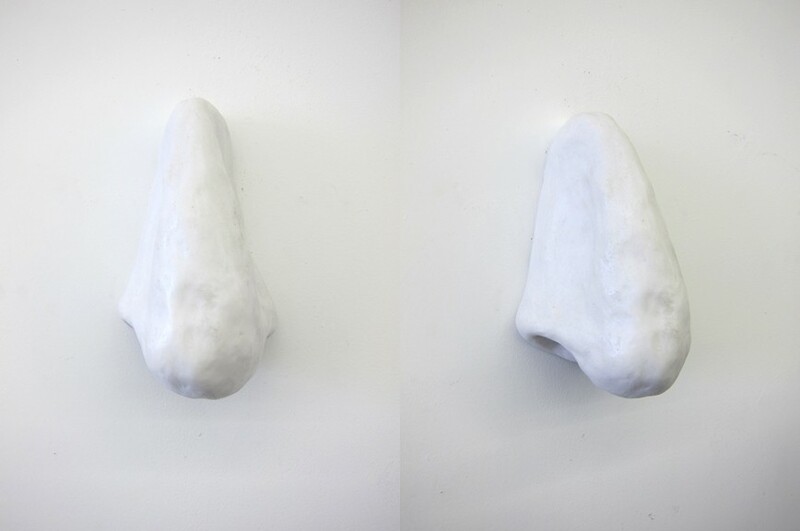 Frost is a series of one-day exhibitions organized by Bunk Club in a domestic setting in New York City. 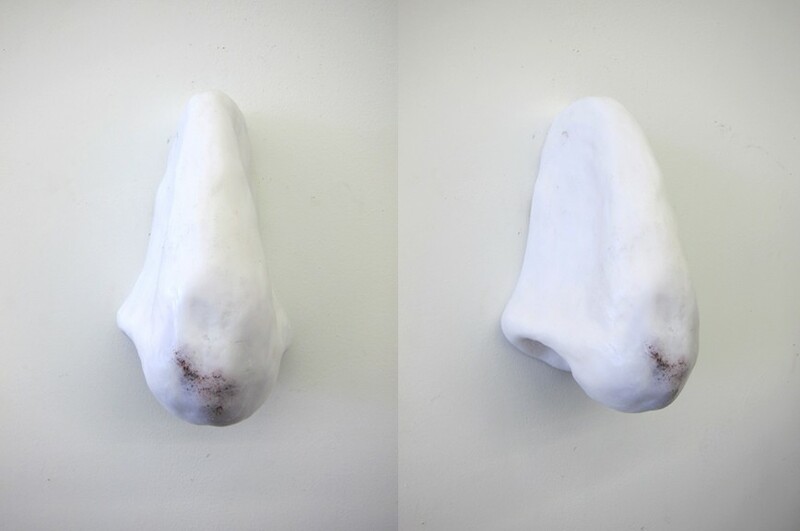 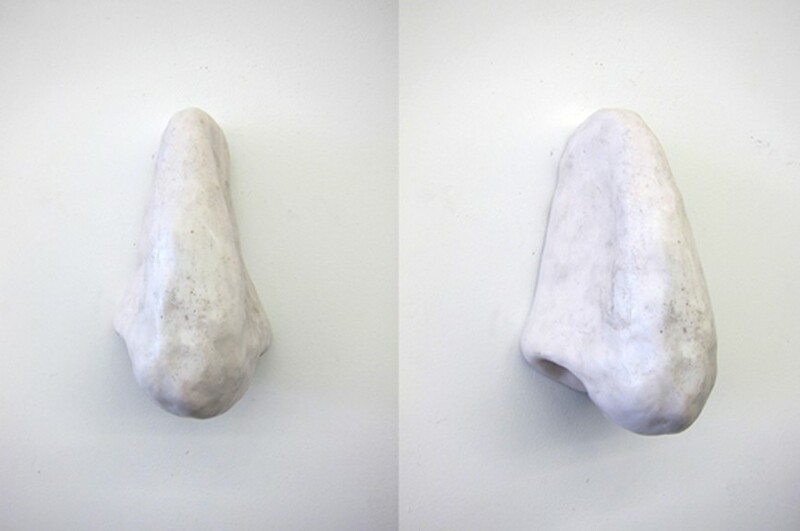 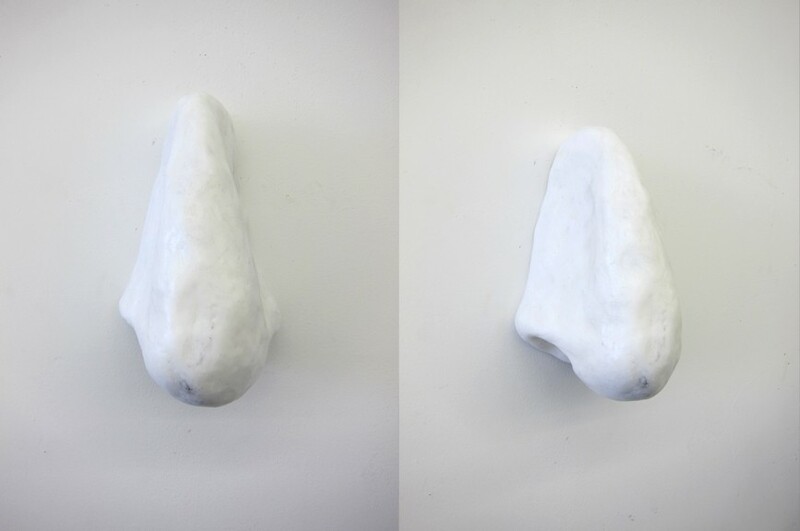 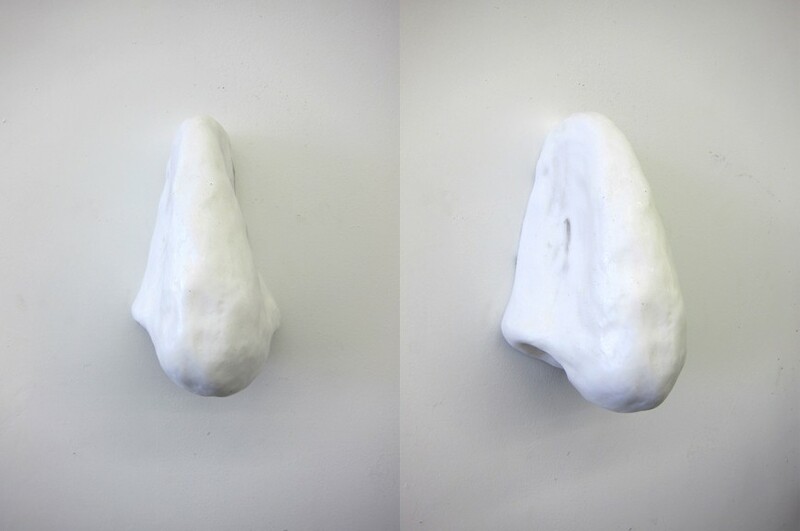 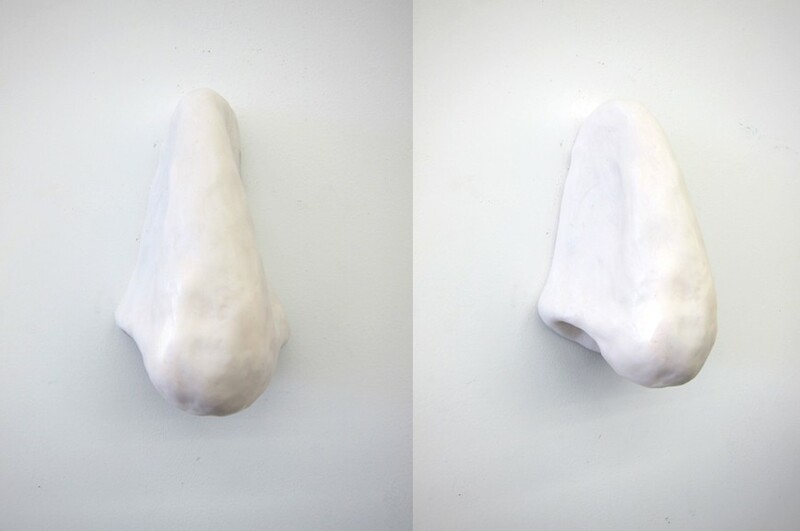 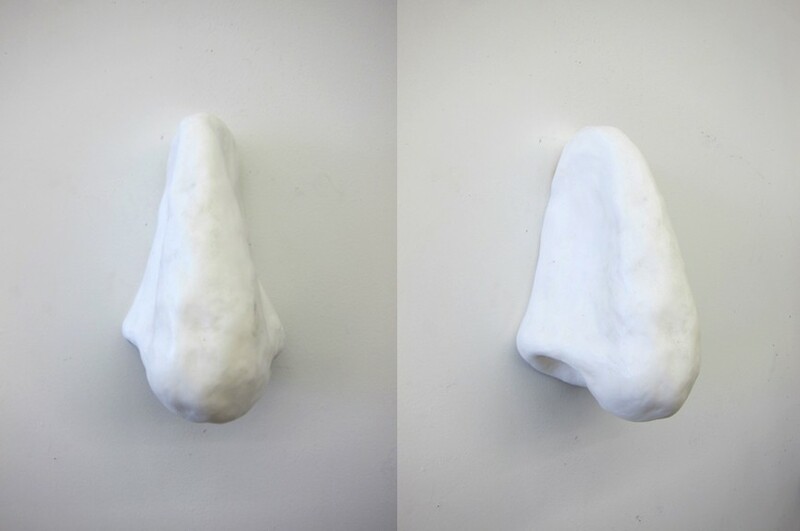 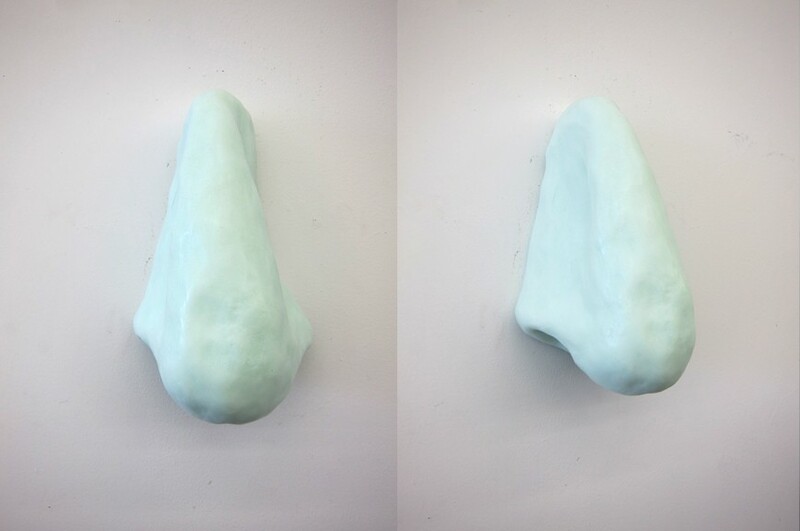 For the second edition we are thrilled to invite New York-based artist Loup Sarion who realized a series of limited edition sculptures entitled Nez belge / Belgian nose and cast out of wax, urethane and pigments. 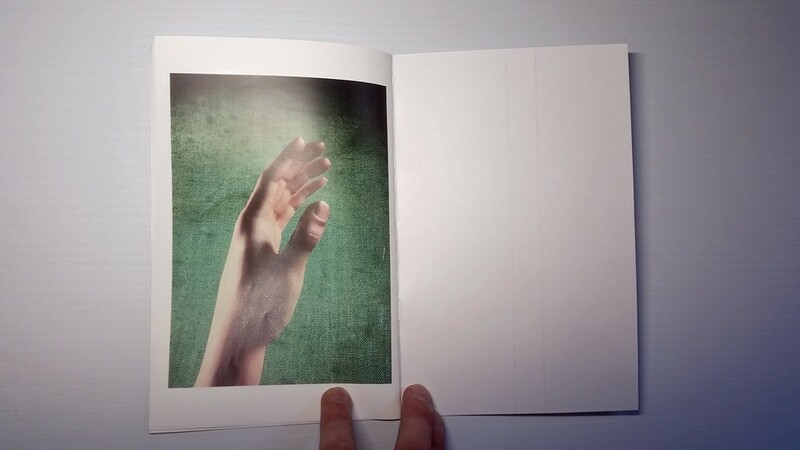 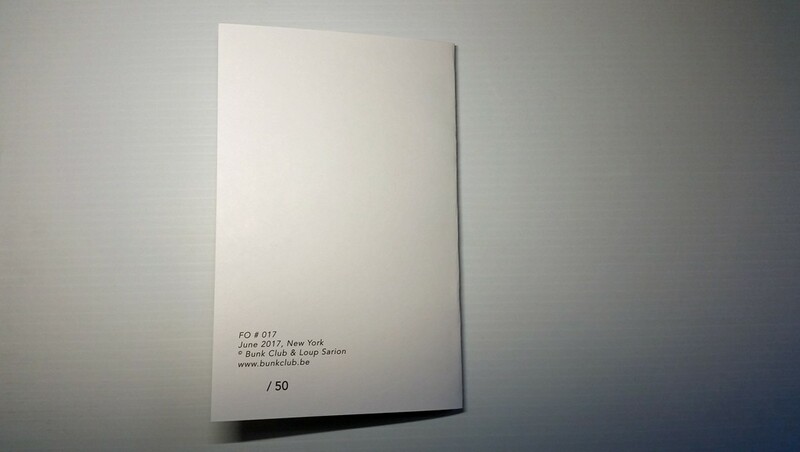 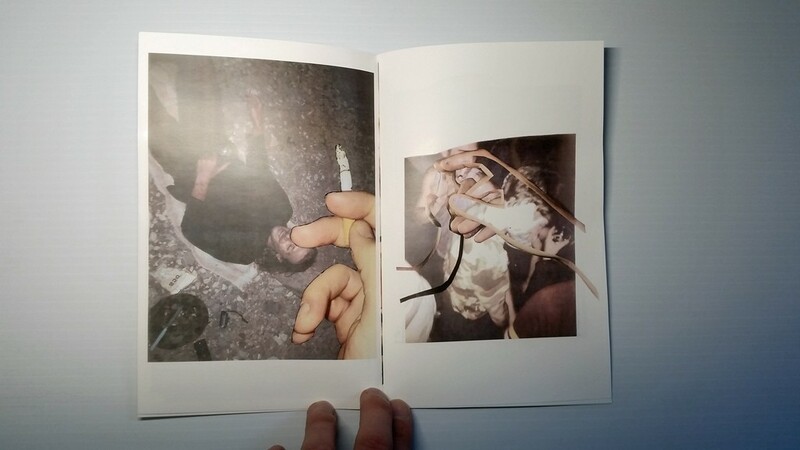 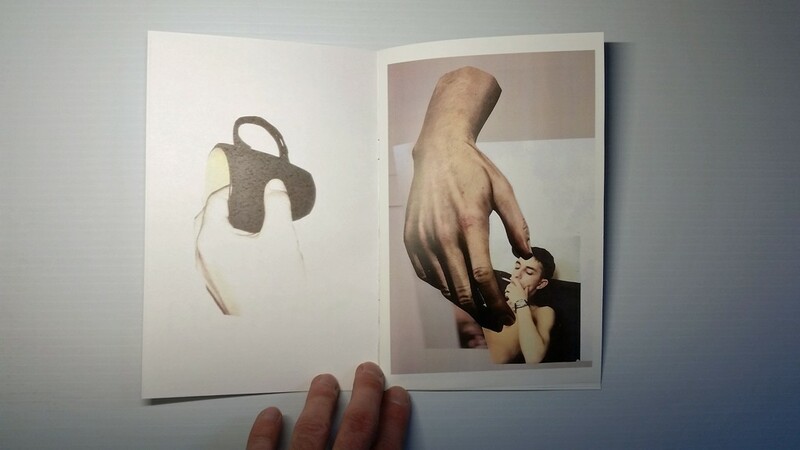 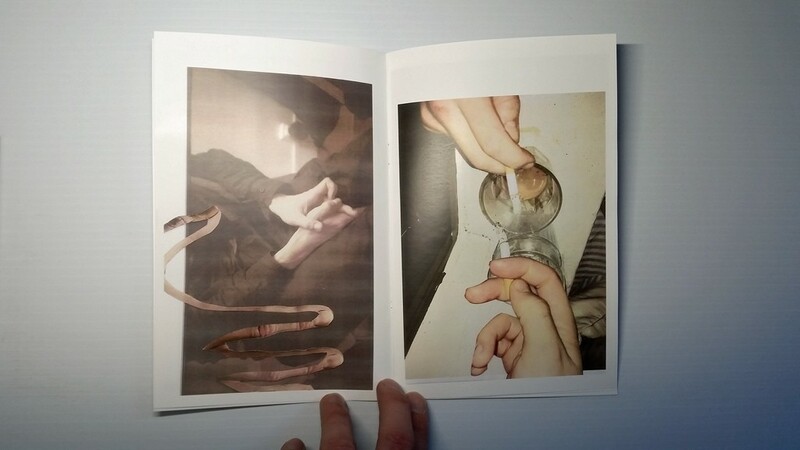 This will be accompanied by the 17th release of a "FAN OF" zine and edition on paper. 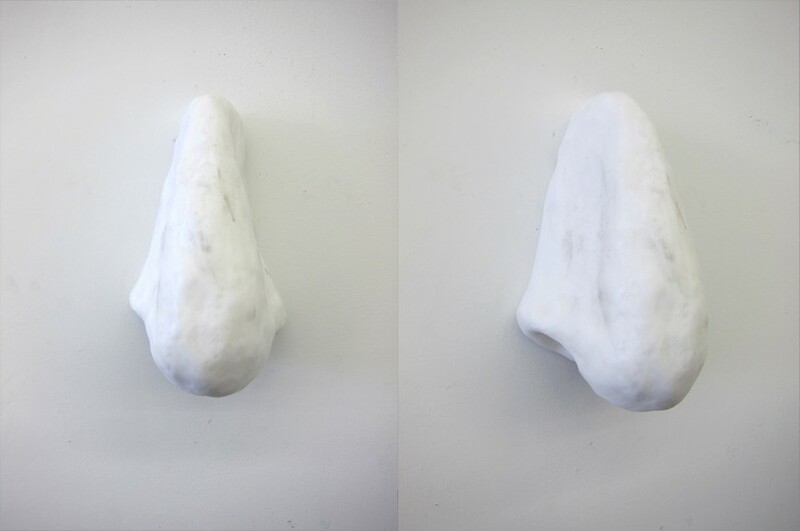 The series of sculptures will be exhibited for one day and available for purchase, together with the zine and edition on paper. 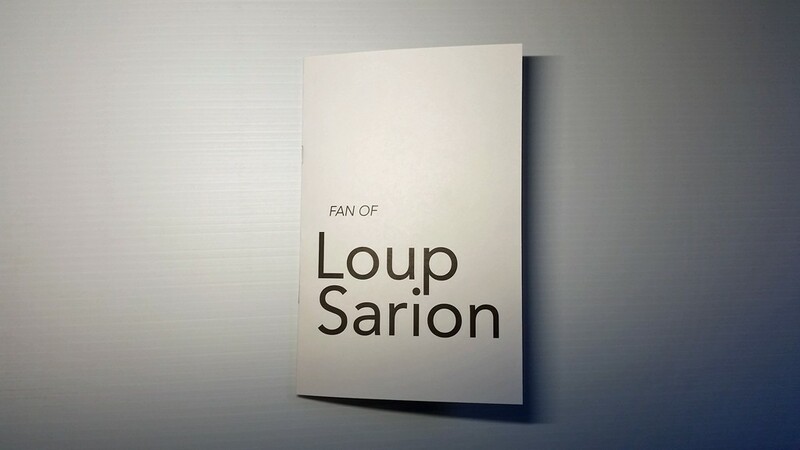 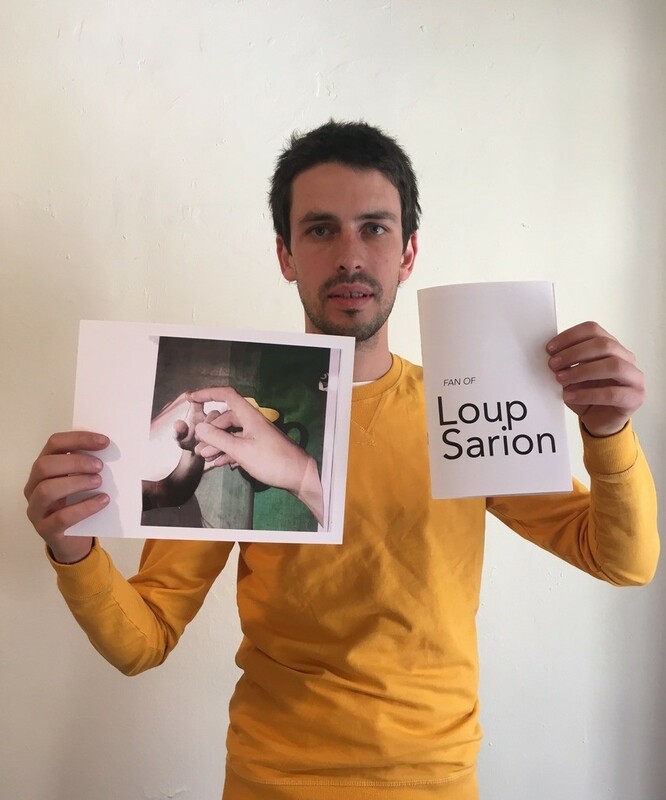 Loup Sarion studied at Ecole des Beaux-Arts in Paris and The Cooper Union in NYC. 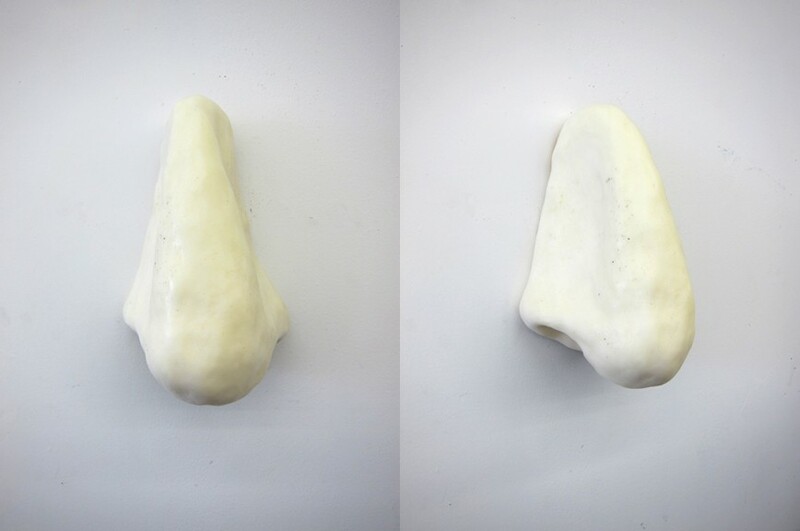 Recent solo exhibitions include SpazioA, Pistoia (IT) and JeanRochDard, Brussels (BE).